StockLock, as our name suggests, are locksmiths based in Stockport who supply and fit replacement high security locks for front doors, patio doors, upvc doors and french doors. We also repair and replace external door handles & locks, window handles & locks and can even replace failed double glazed units. Most burglars gain access to your property through your door, often snapping the lock to gain entry. Our high security anti snap locks come with a £1000 manufacturers guarantee! 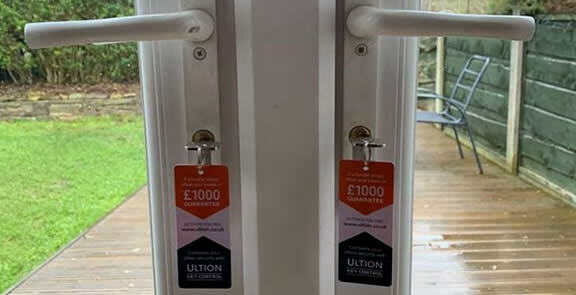 Stocklock specialise in repairs to Upvc door mechanisms, replacement locks and handles for all types of external doors including front doors, patio doors, upvc doors and french doors. Has your window locked shut, or you can’t lock it? We can repair lock mechanism, handles, hinges, seals for all types of Upvc windows and if they are beyond repair we can replace them. 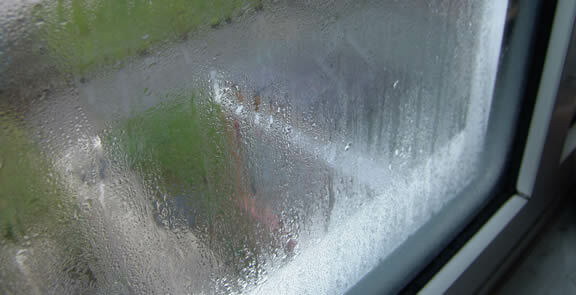 Have you got condensation inside your double glazed units? We can quickly & affordably replace them. Had and accident or break in? We supply and fit replacement double glazed units. 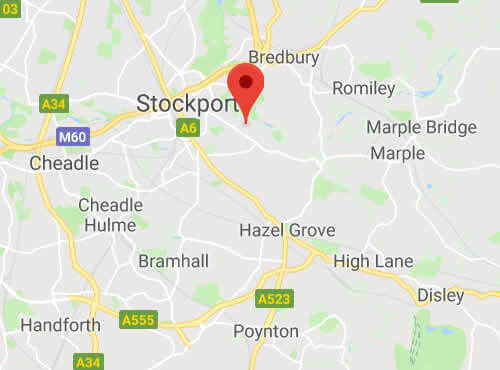 Based in in Offerton, Stockport, Stocklock Locksmiths cover the Stockport area including Edgeley, Heaton Moor, Romiley, Marple, Cheadle, Cheadle Hulme, Gatley, Hazel Grove, Bredbury, Bramhall, Didsbury, Offerton, Heald Green, Reddish and Woodley. We have considerable experience and a wealth of expertise and as an independent local company you will find that our prices are usually more competitive than other locksmith services in the Stockport area. For more information call 07540 802169 or Contact Us online. 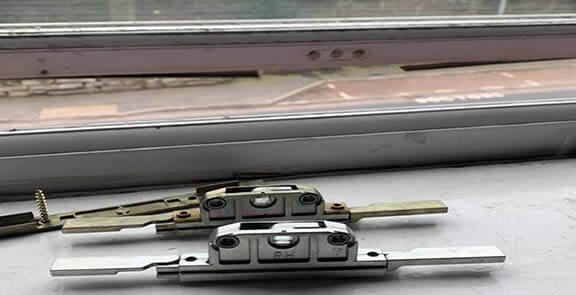 Stocklock are local locksmiths based in Stockport who supply and fit replacement high security locks for front doors, patio doors, upvc doors and french doors. 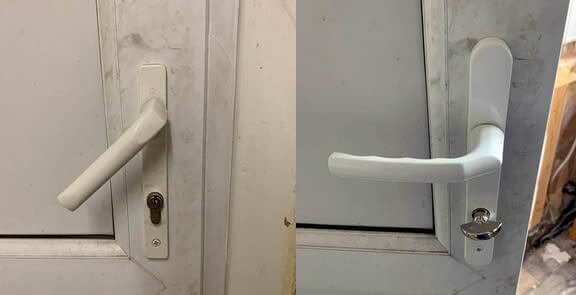 We also repair and replace external door handles, window locks & can even replace failed double glazed units. We cover the Stockport area including Edgeley, Heaton Moor, Romiley, Marple, Cheadle, Cheadle Hulme, Gatley, Hazel Grove, Bredbury, Bramhall, Didsbury, Offerton, Heald Green, Reddish and Woodley.